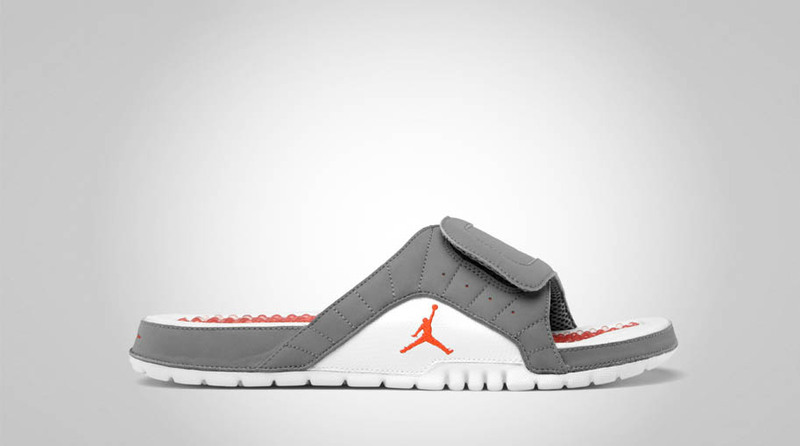 Along with this month's "Cool Grey" Air Jordan Retro 12 release, the Jordan Brand will drop a similarly themed version of the Hydro V Premier slide. 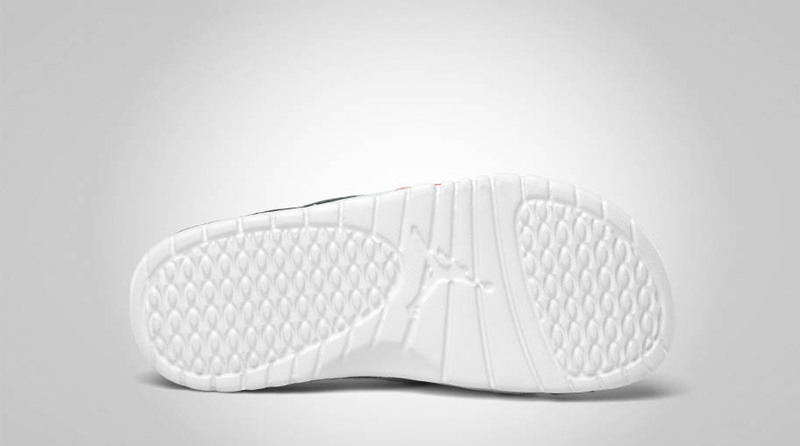 Along with this month's "Cool Grey" Air Jordan Retro 12 release, the Jordan Brand will drop a similarly themed version of the Hydro V Premier slide. 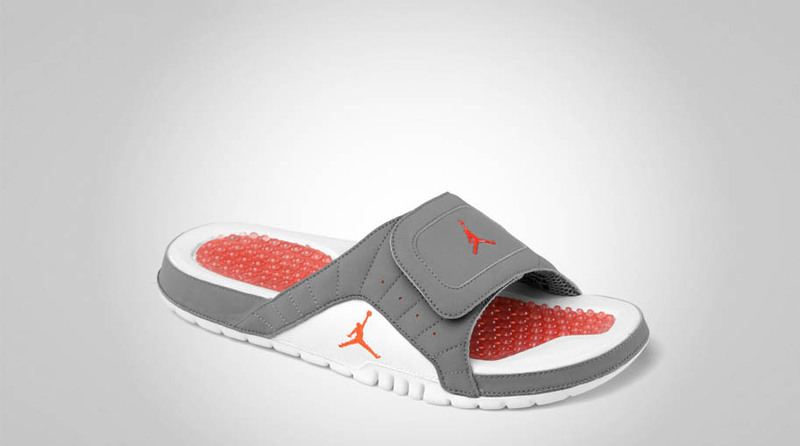 Featuring a Cool Grey nubuck upper, the slides are accented by Team Orange on the Jumpman logos and footbed, while white appears along the sides and outsole to complete the look. The "Cool Grey" Hydro V Premier will be available at Jordan retailers later this month.